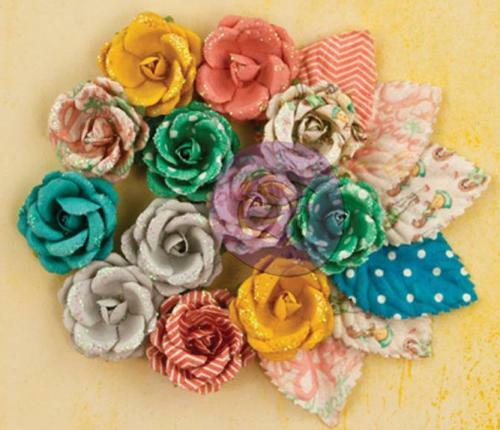 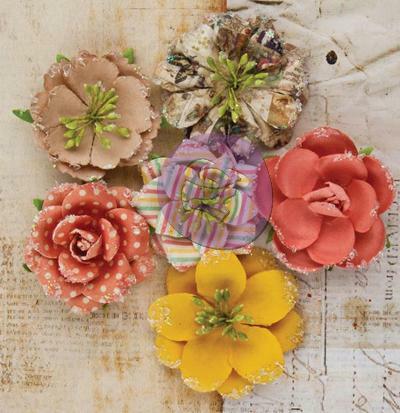 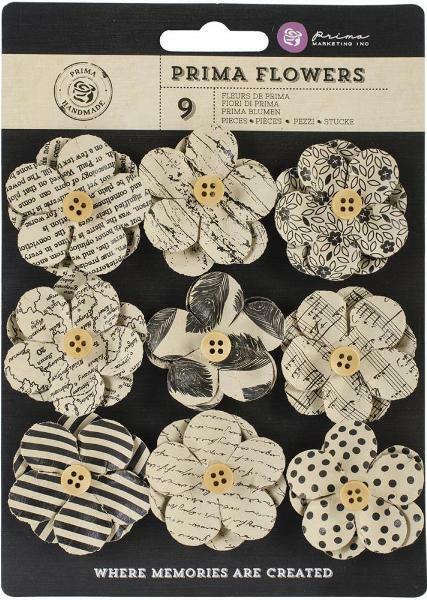 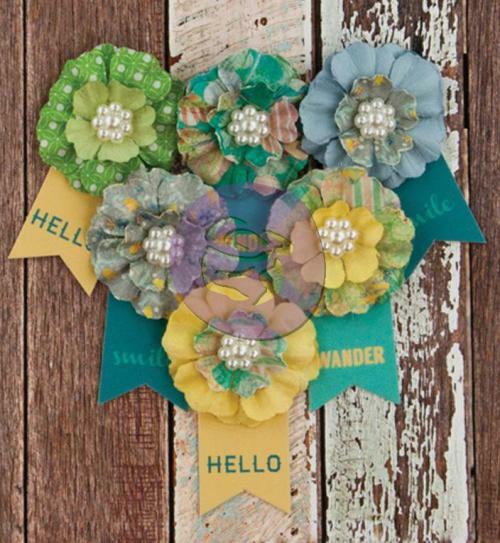 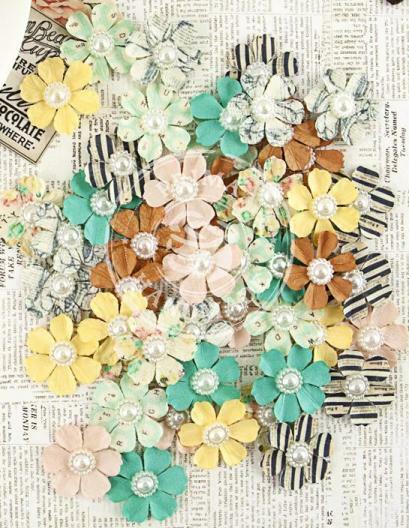 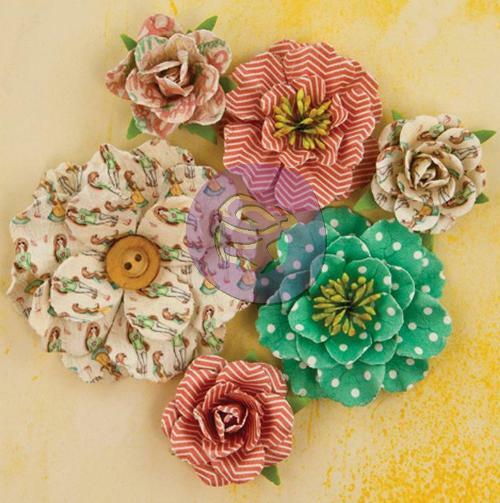 These flowers will add a little pop of color to your crafting projects! 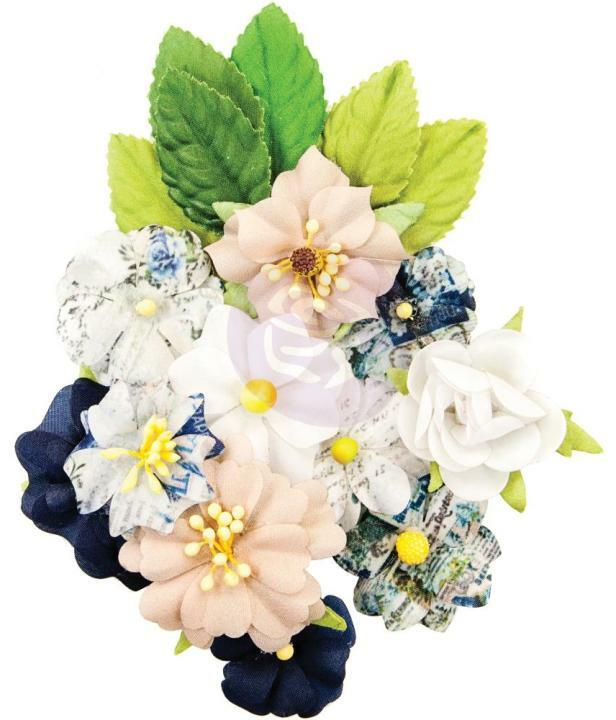 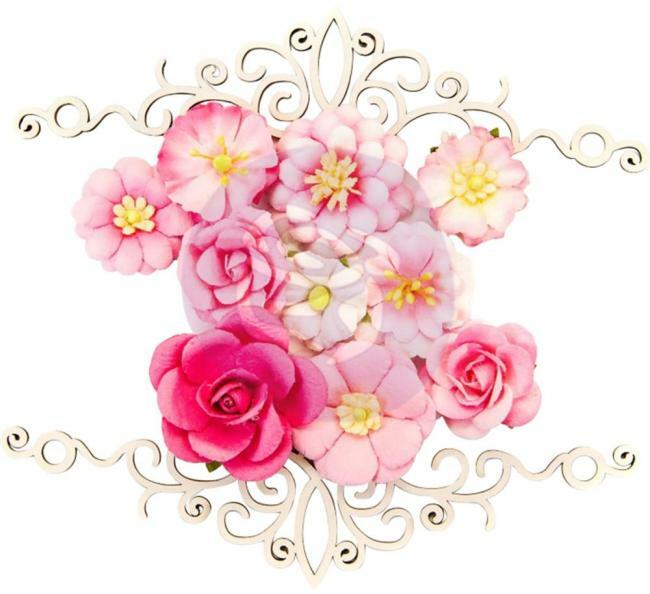 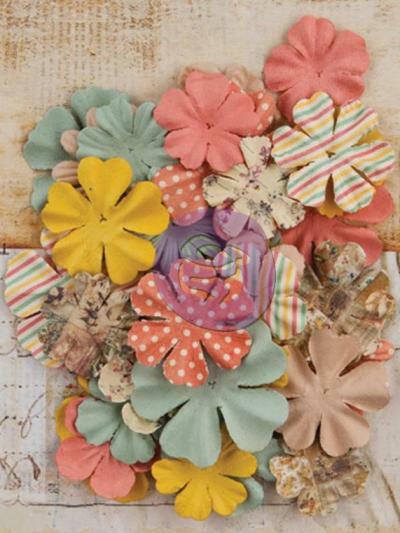 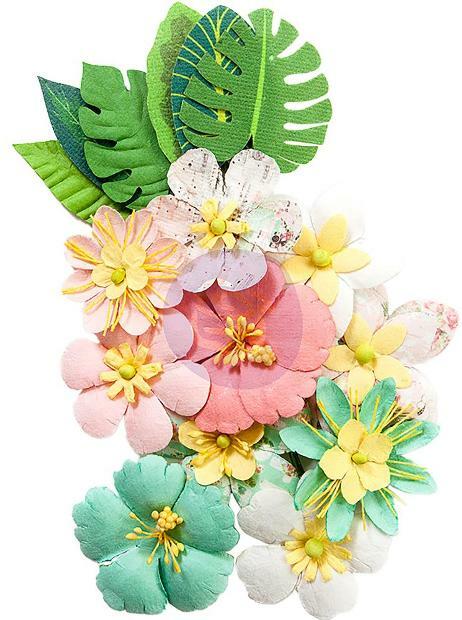 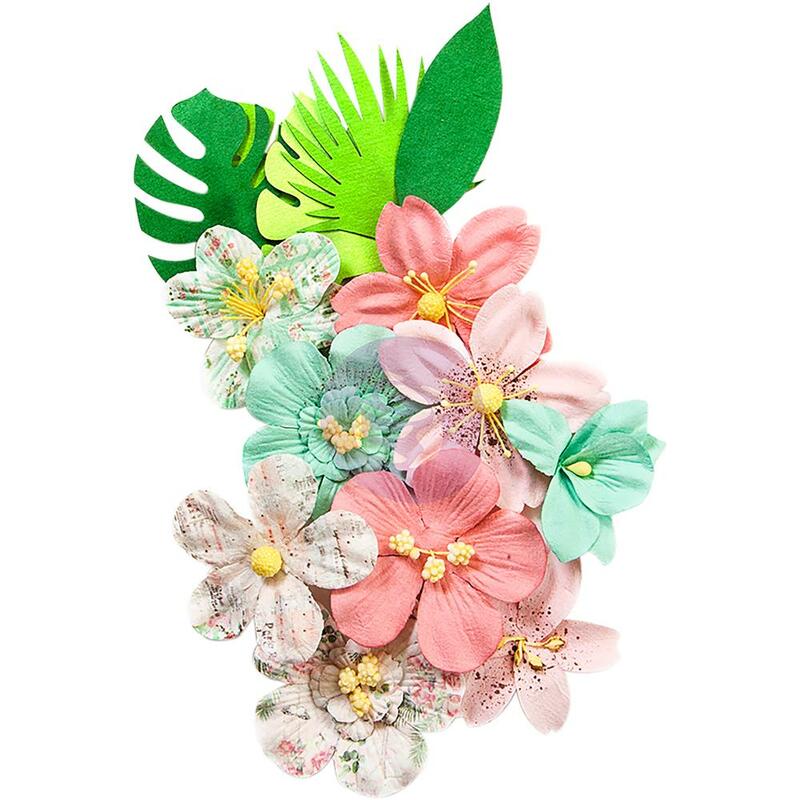 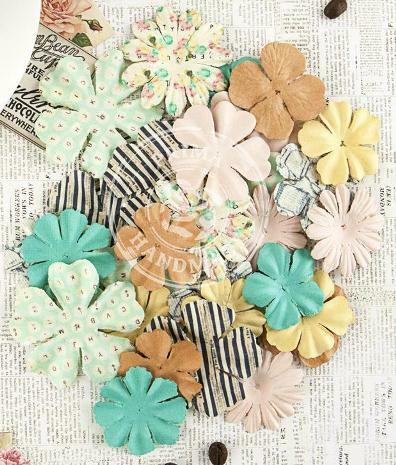 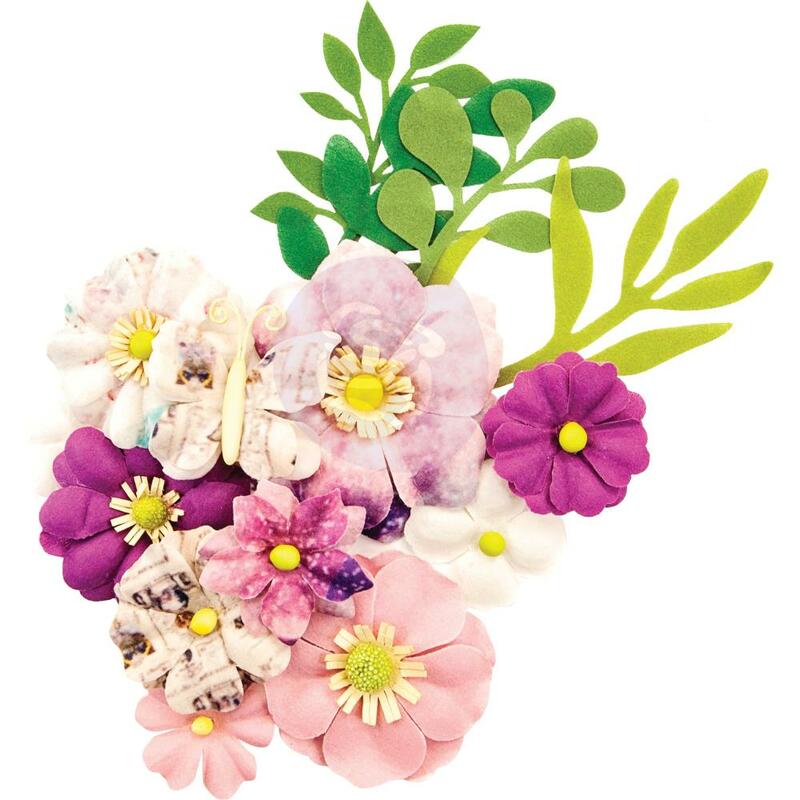 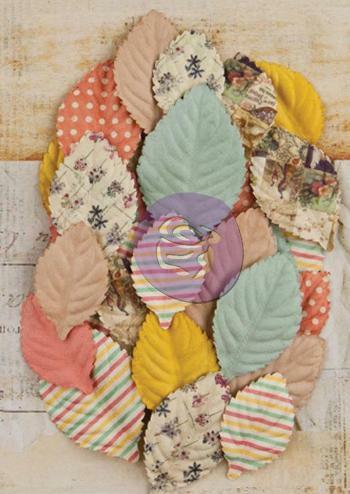 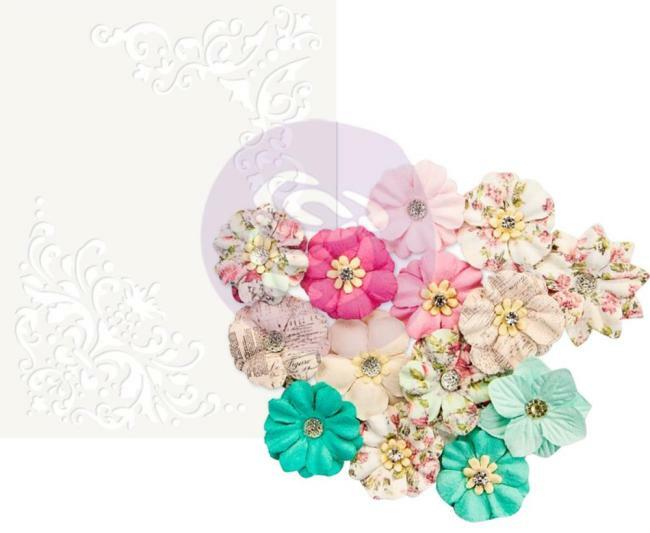 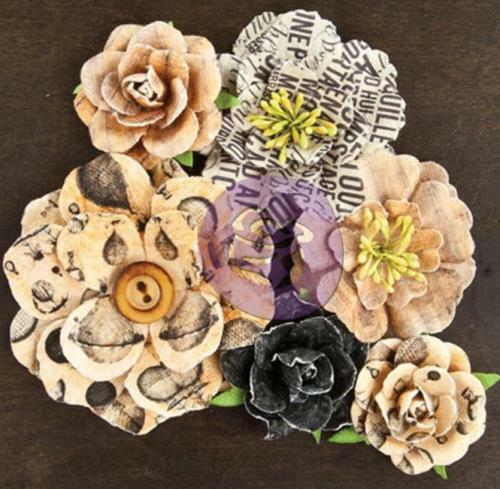 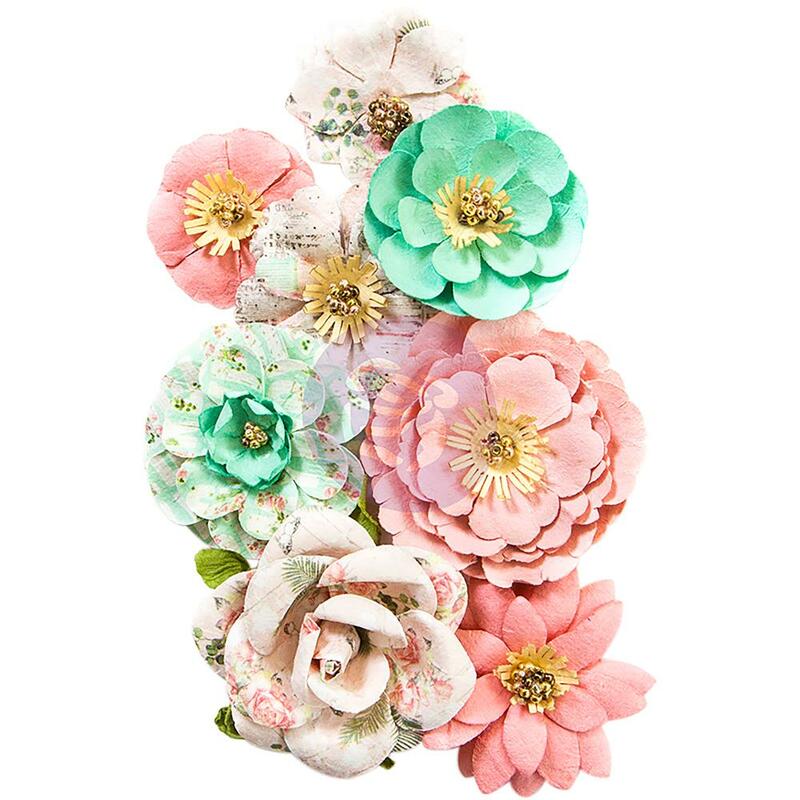 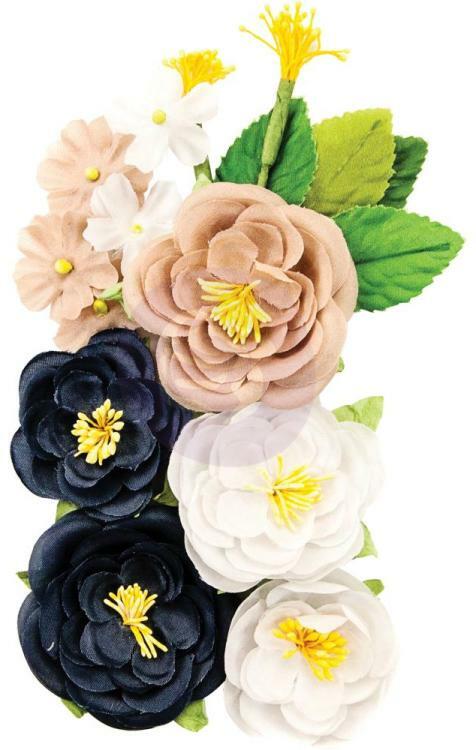 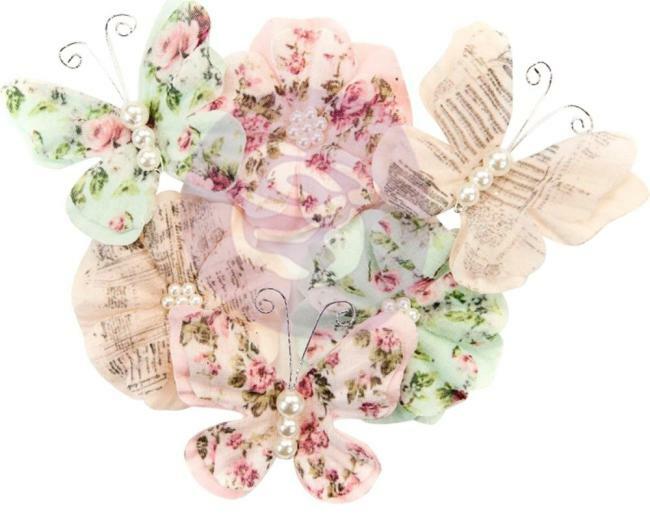 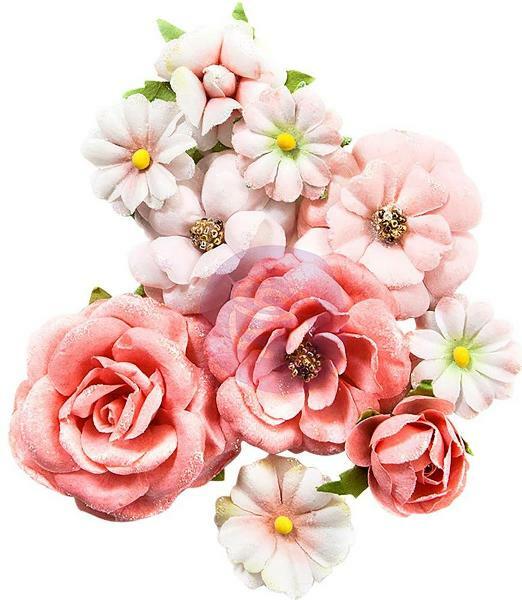 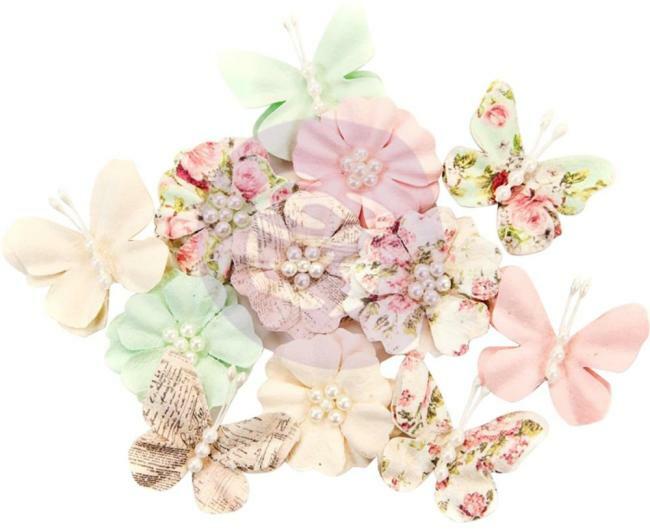 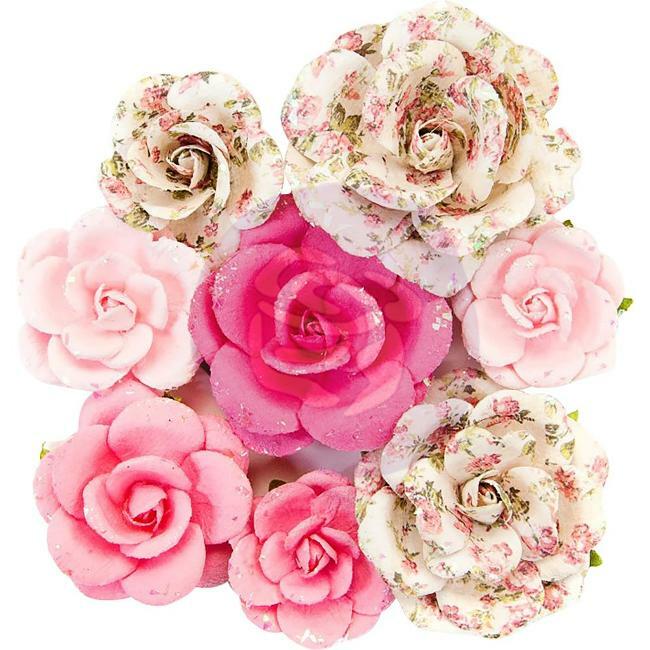 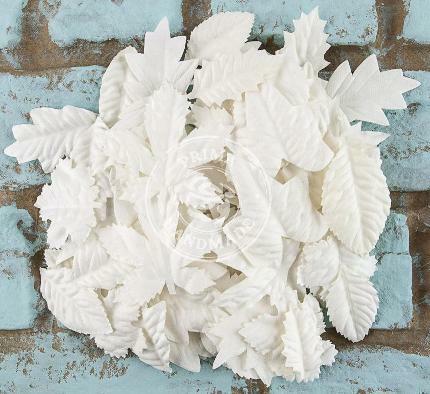 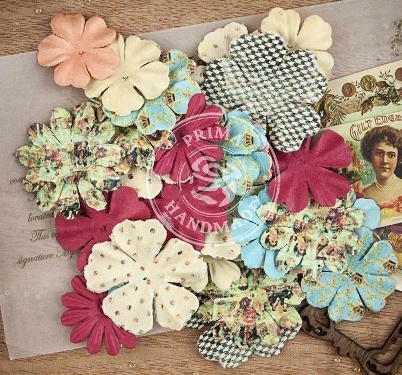 This 4.25x7.5 inch package contains 12 assorted paper flowers. 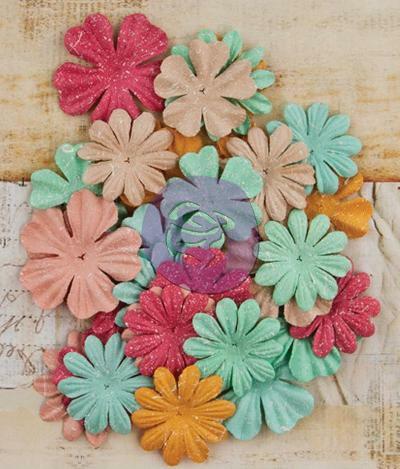 These flowers will add a little pop of color to your crafting projects! 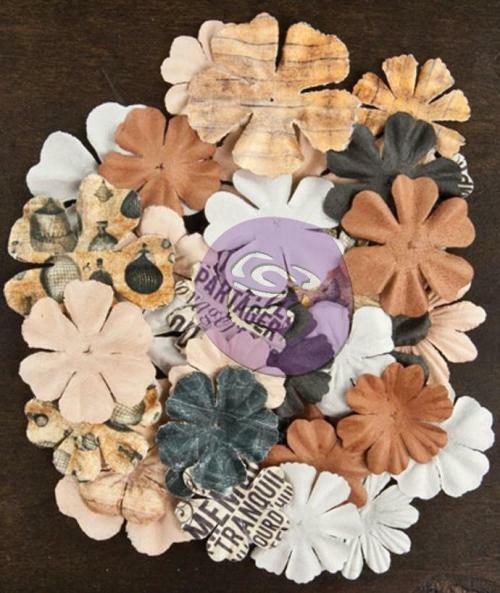 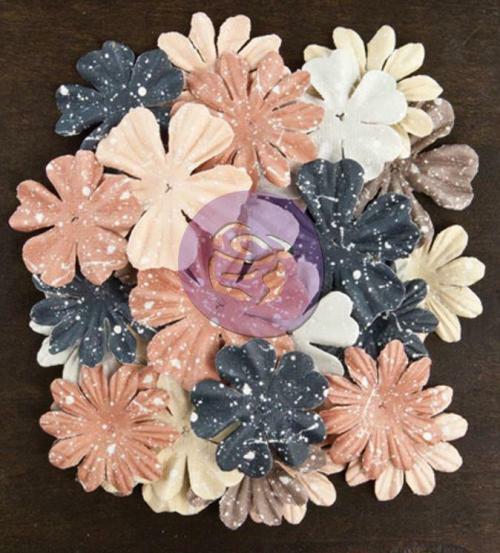 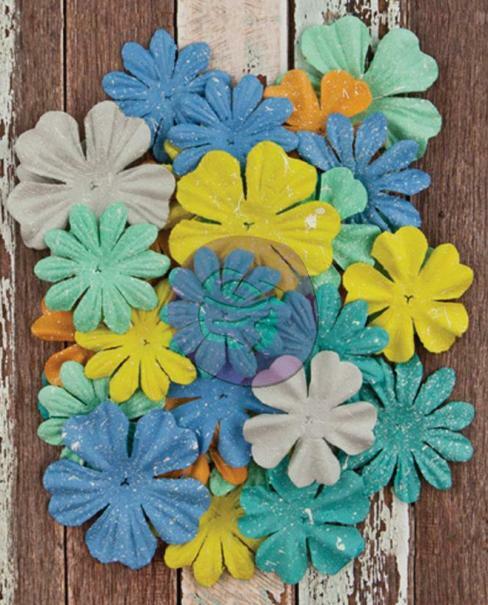 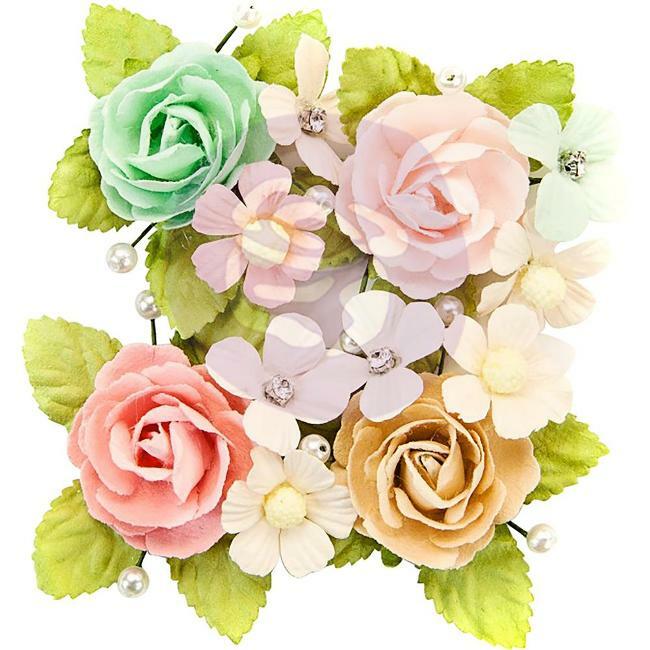 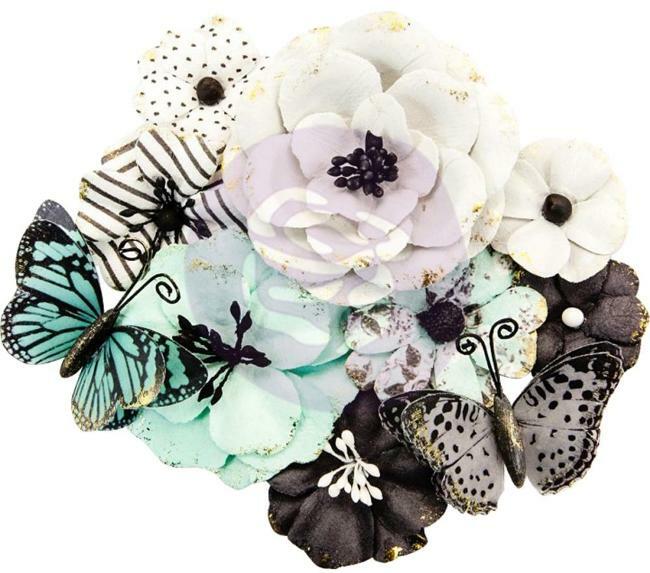 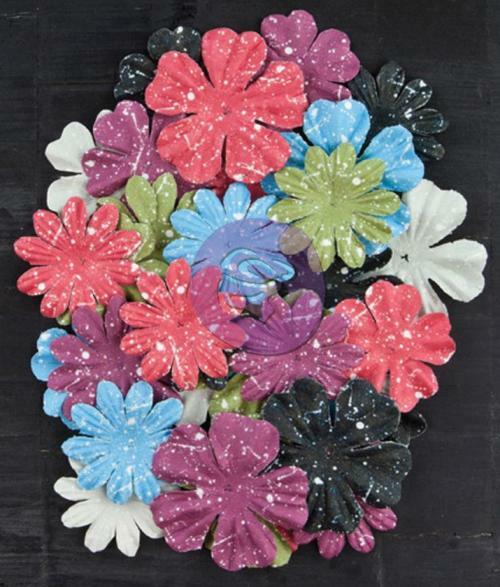 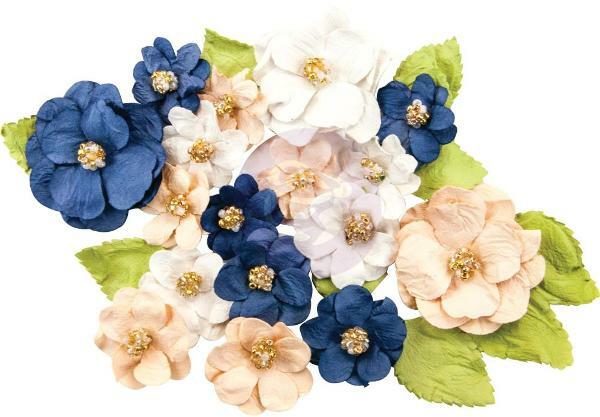 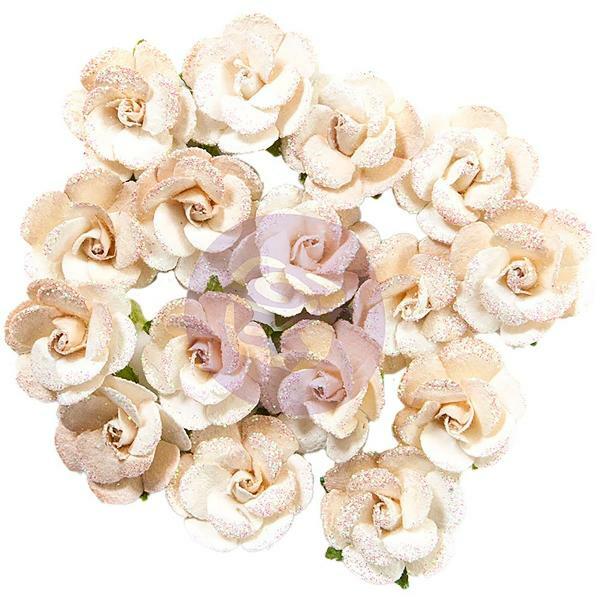 This 4.25x6.5 inch package contains 48 paper flowers in assorted colors and sizes. 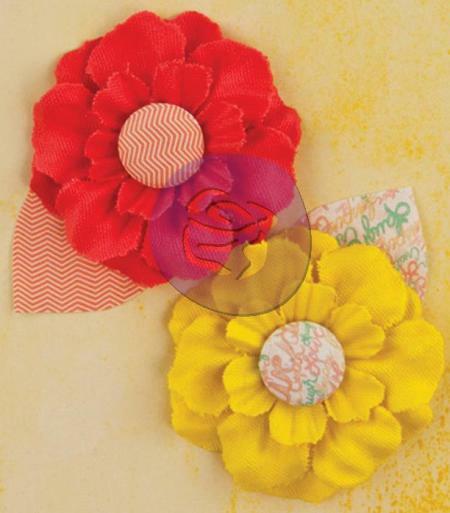 These flowers will add a little pop of color to your crafting projects! 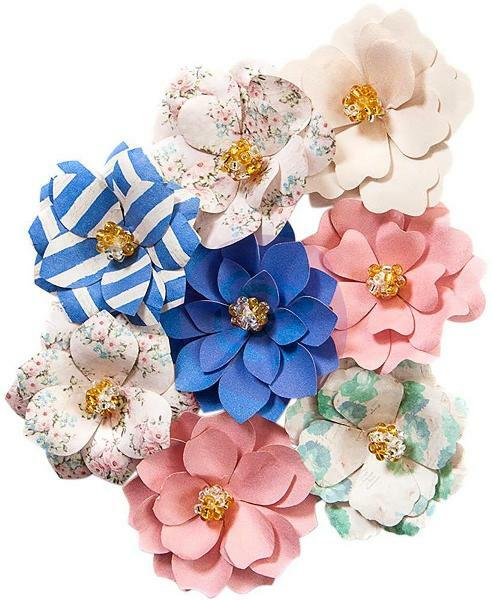 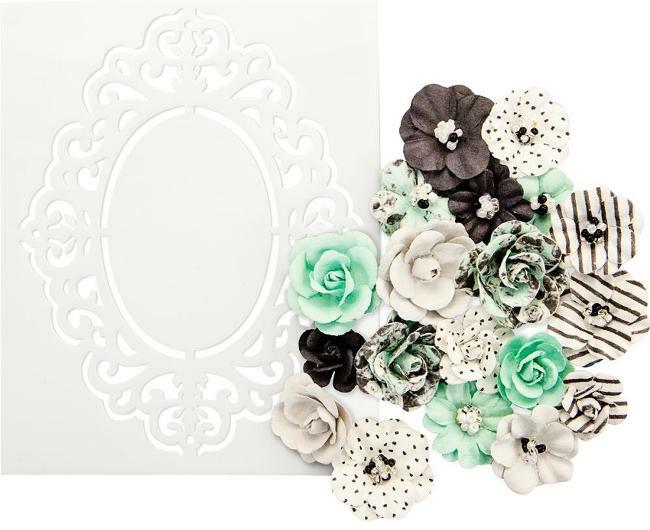 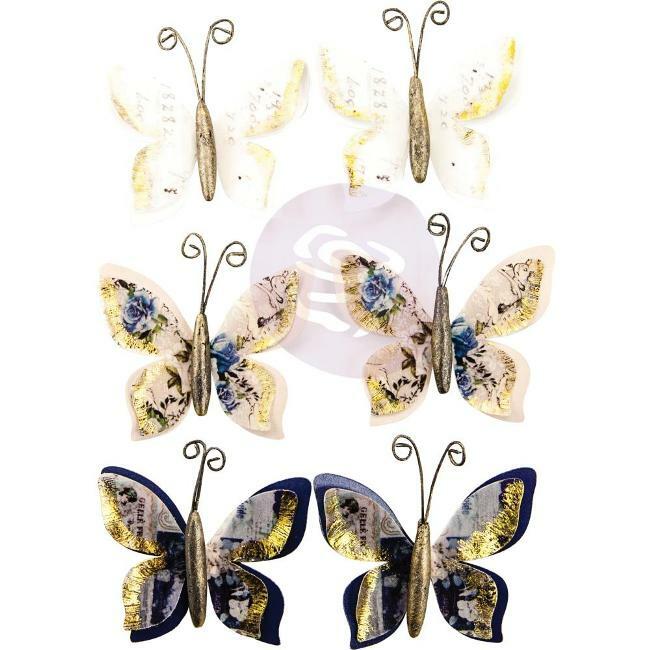 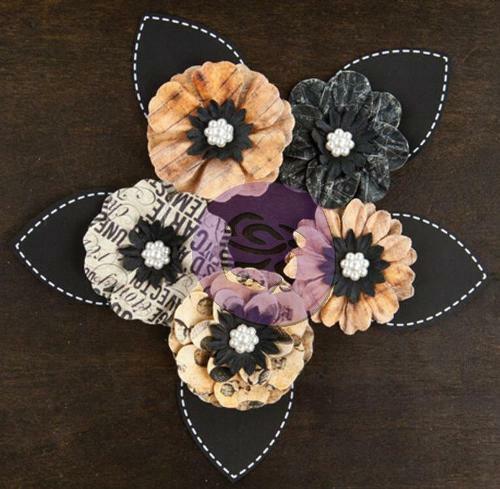 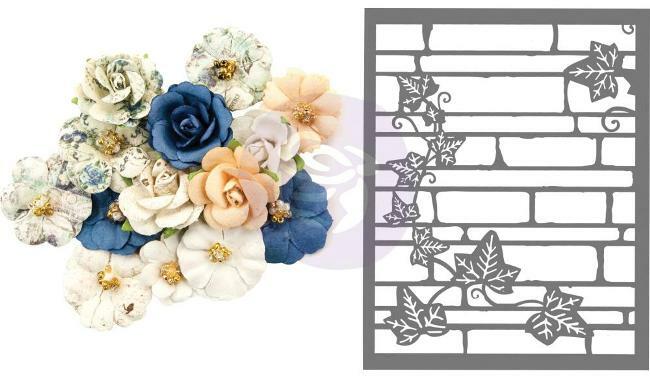 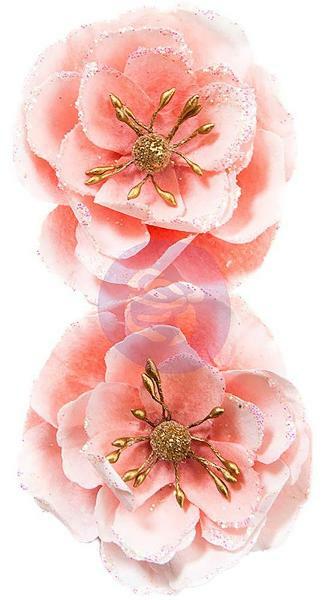 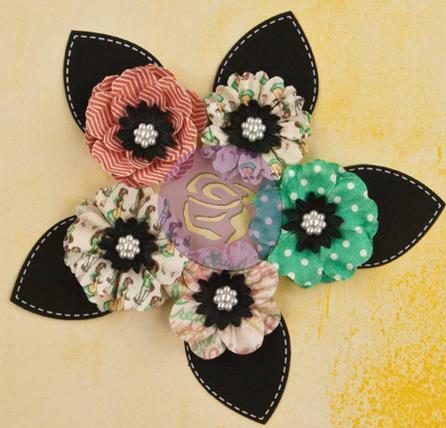 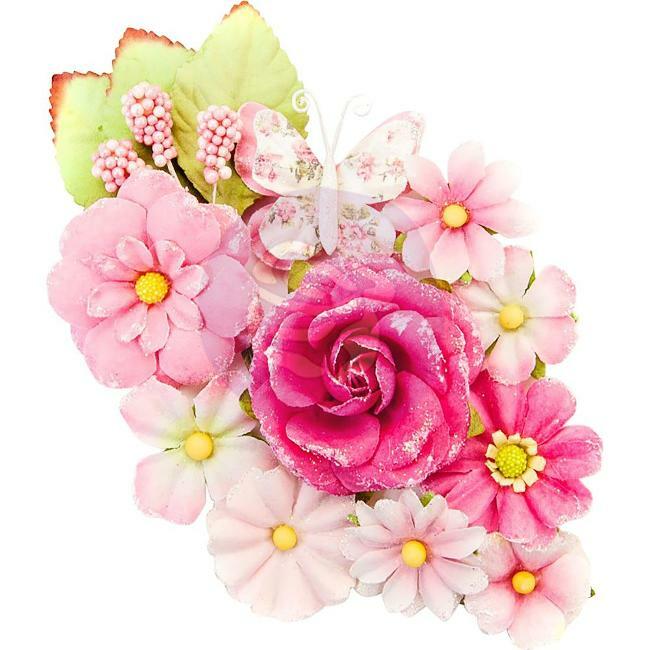 This 4x7.5 inch package contains 10 paper flowers in assorted designs and sizes. 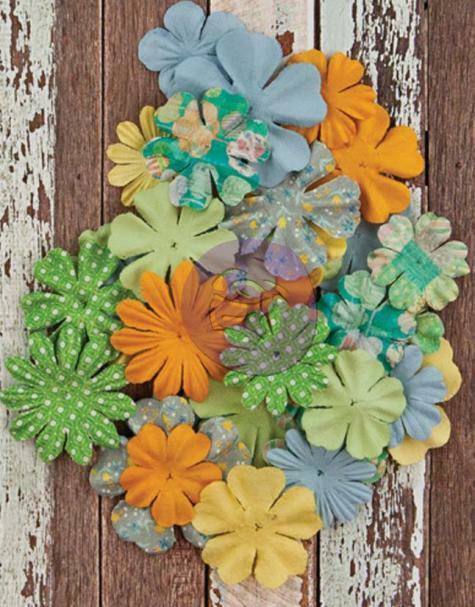 These flowers will add a little pop of color to your crafting projects! 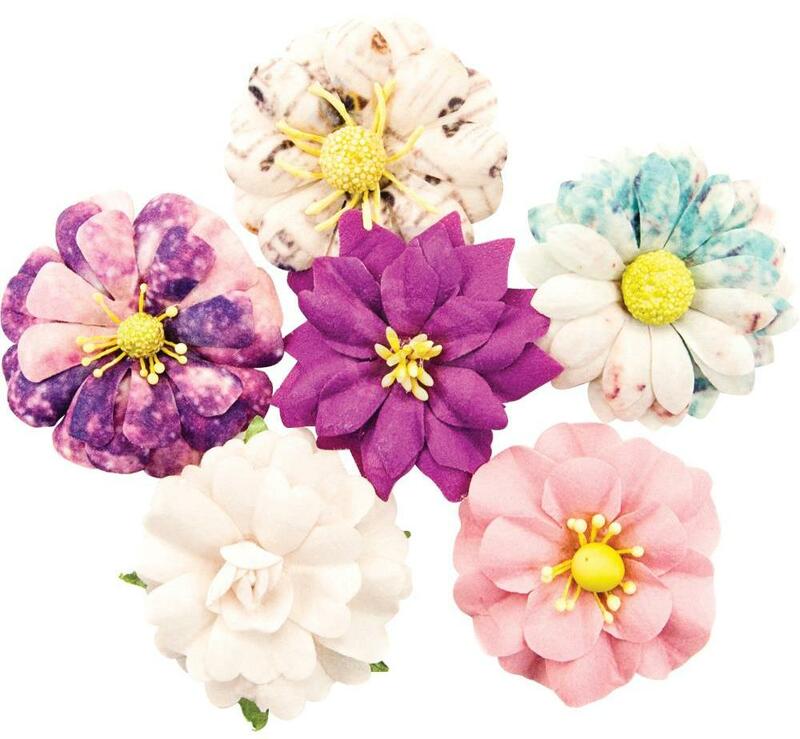 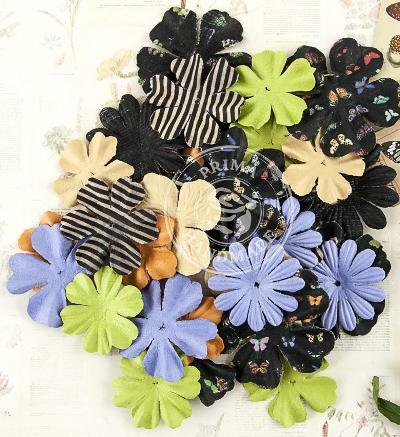 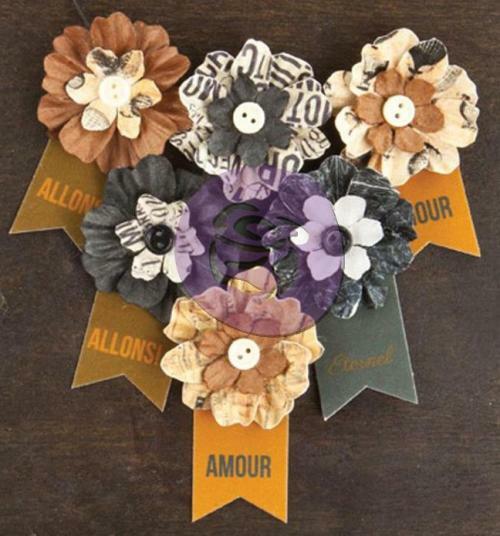 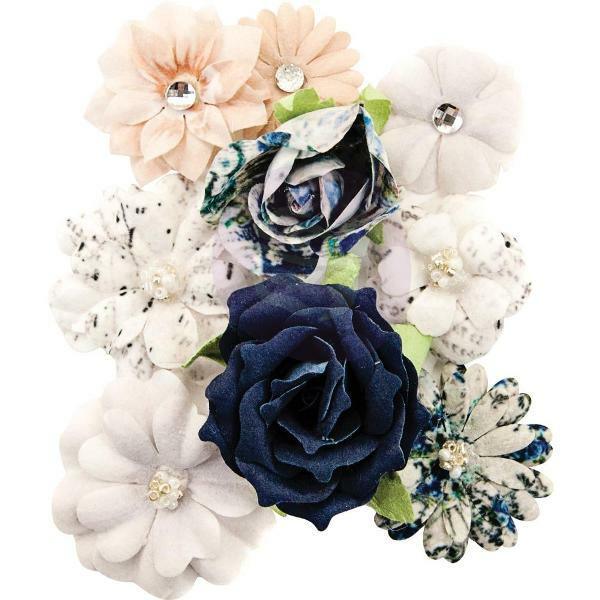 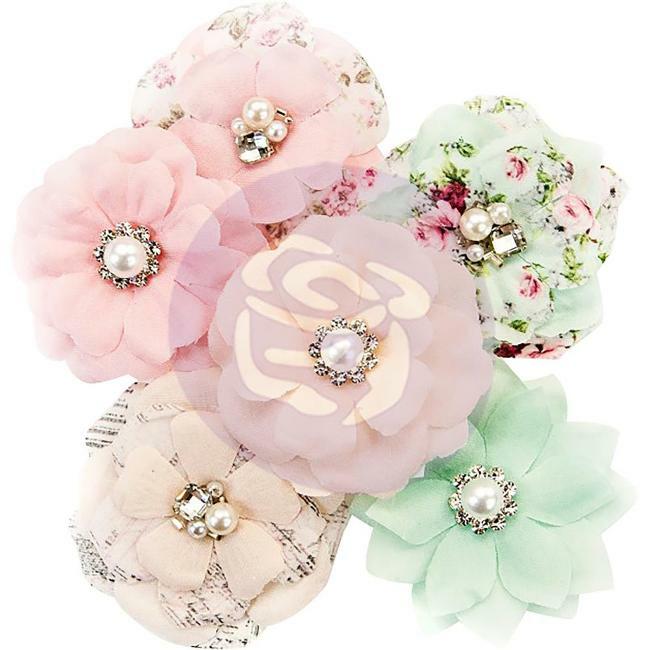 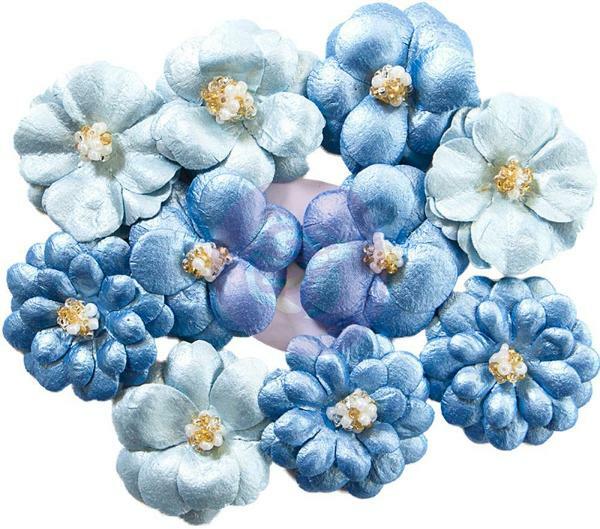 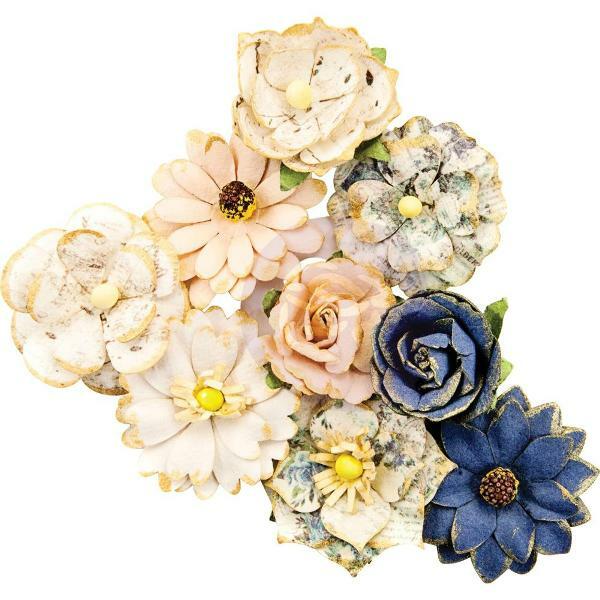 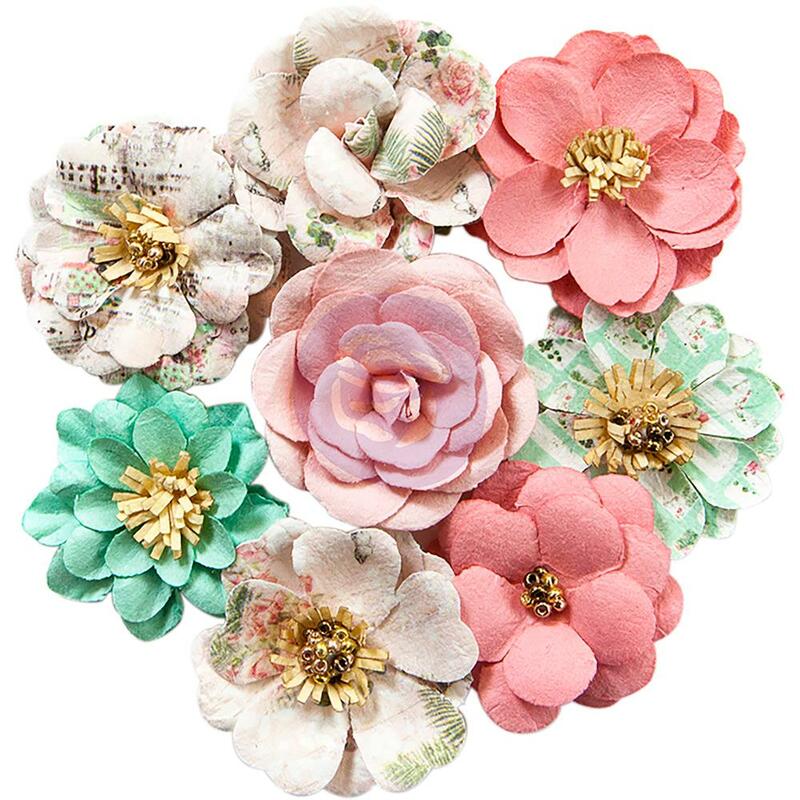 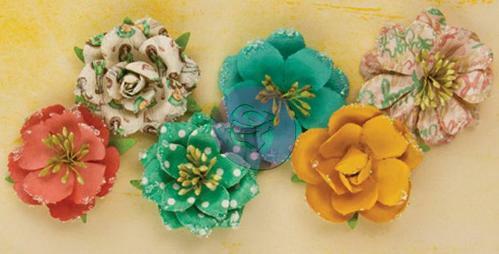 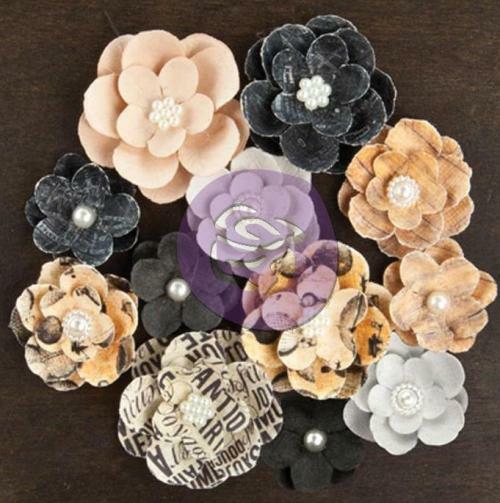 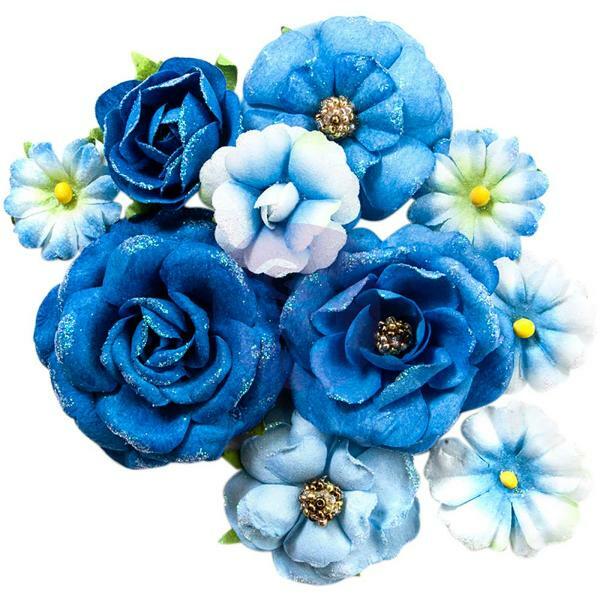 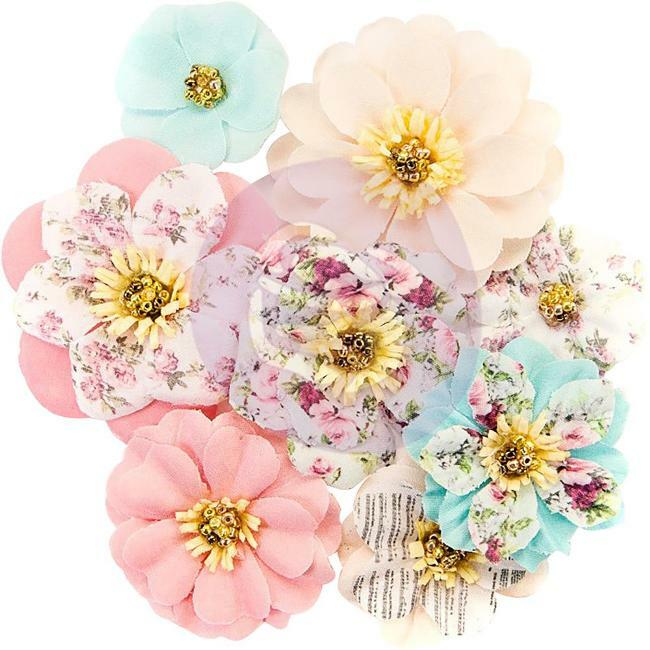 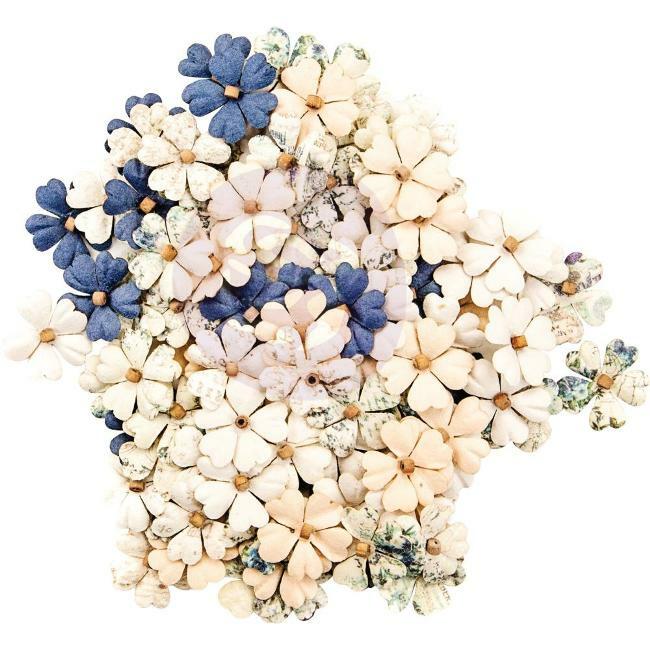 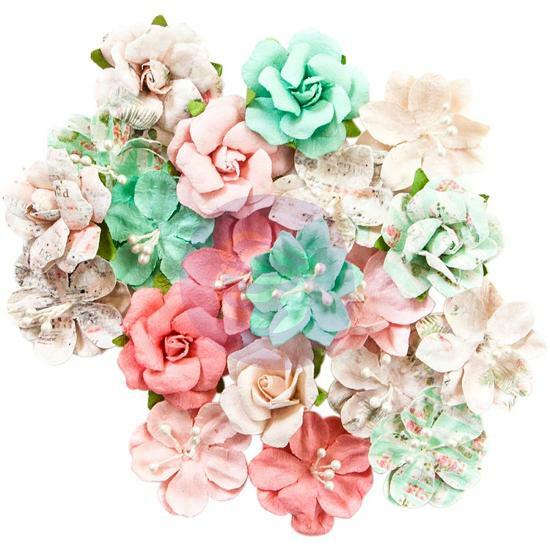 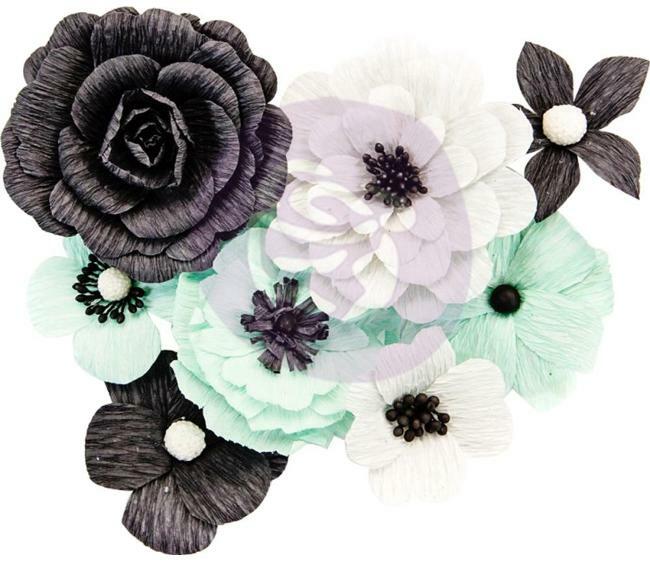 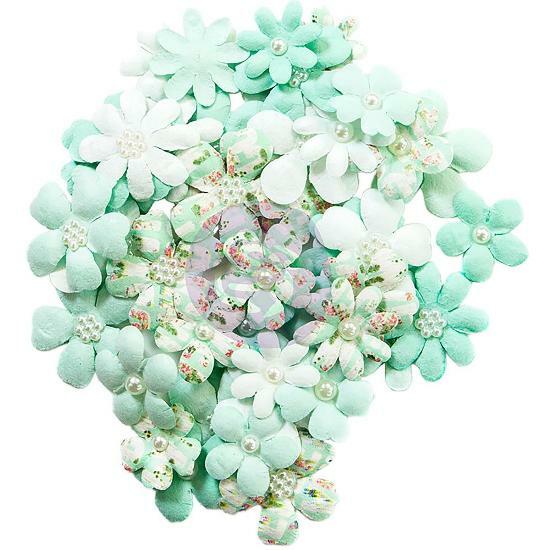 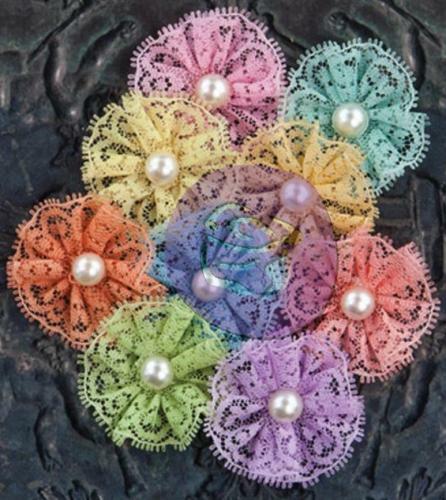 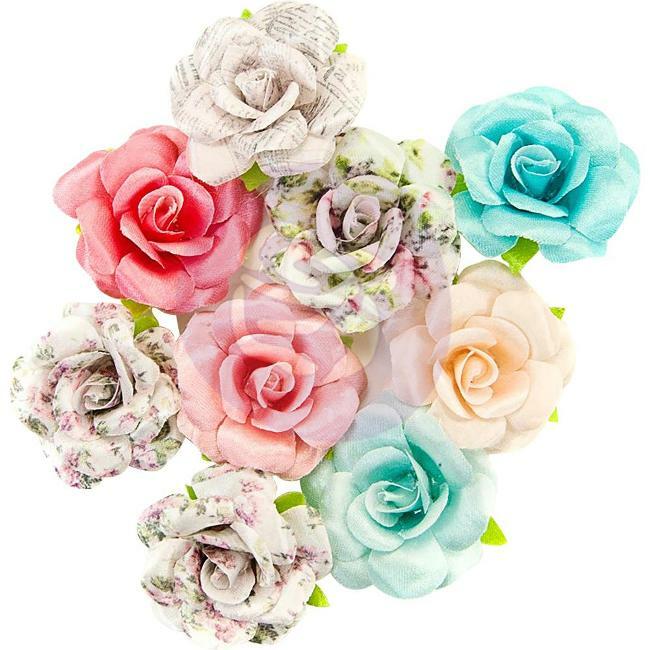 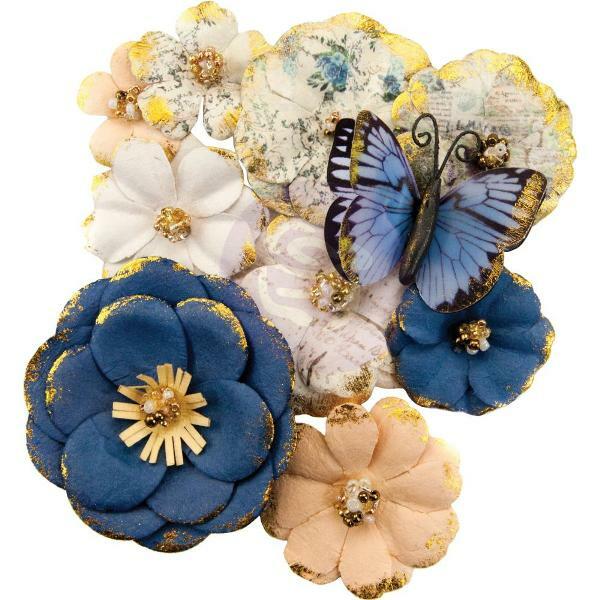 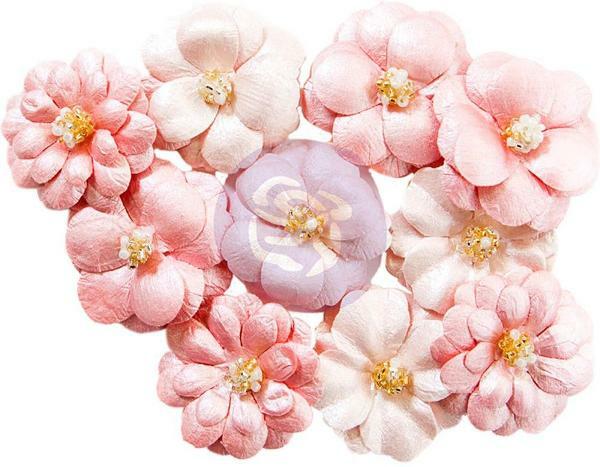 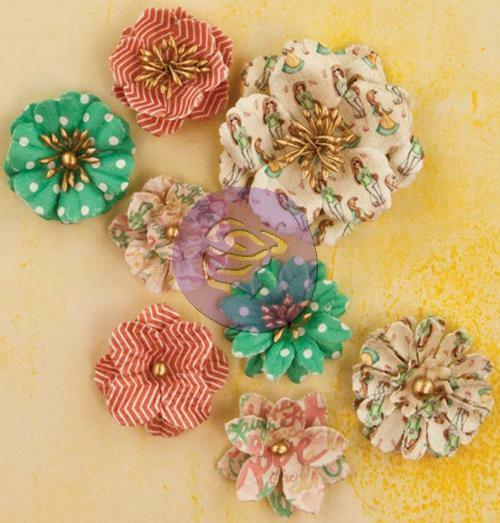 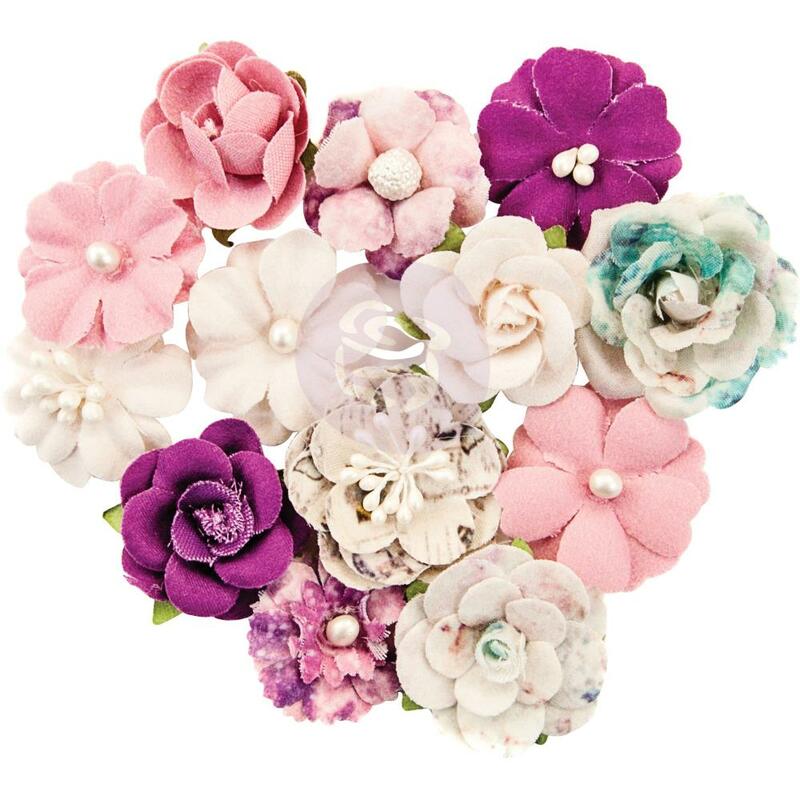 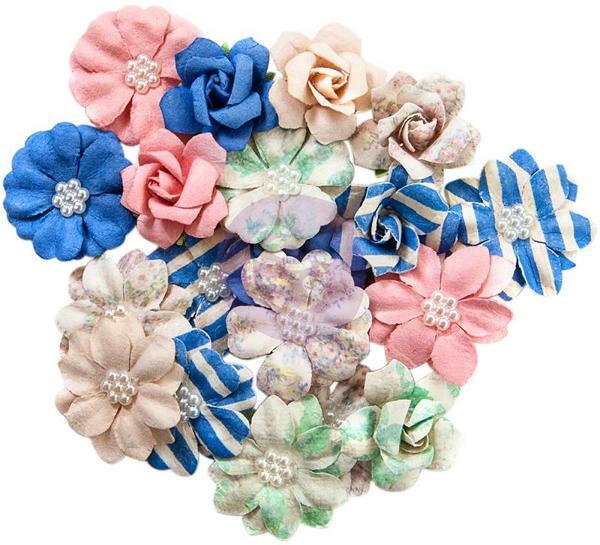 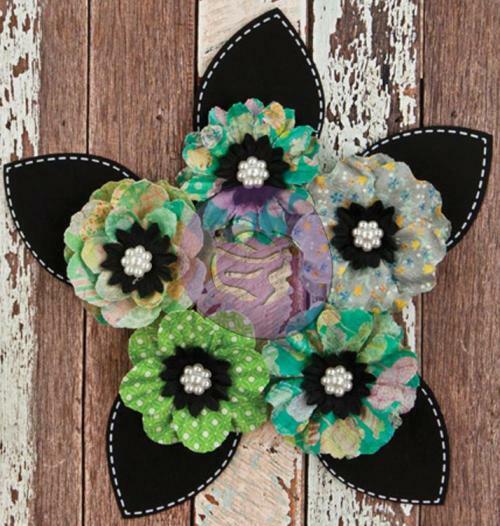 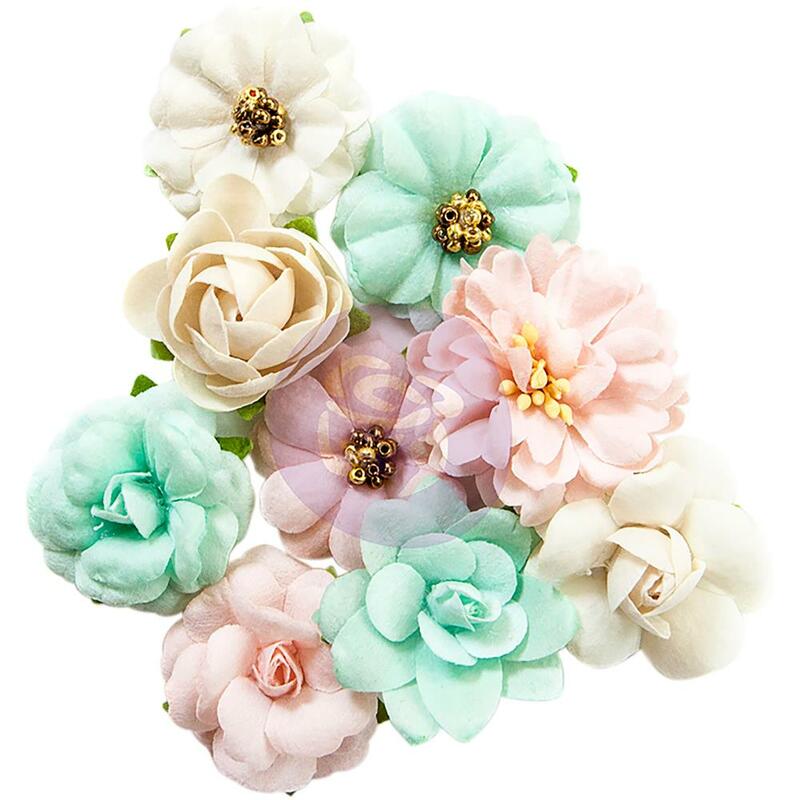 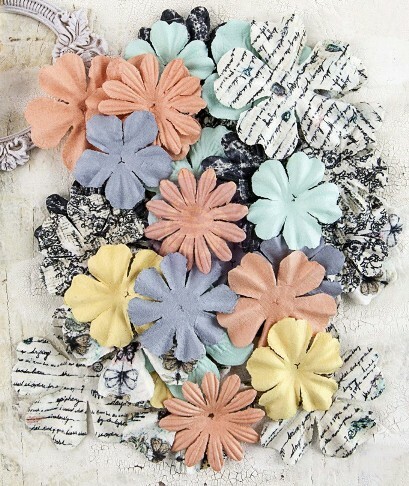 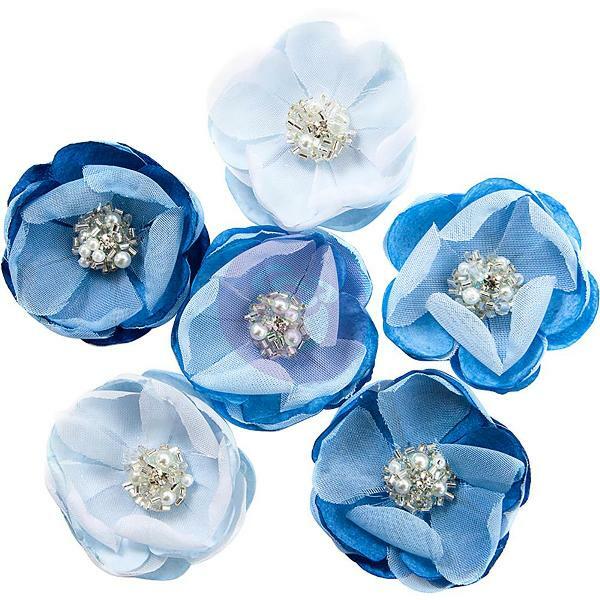 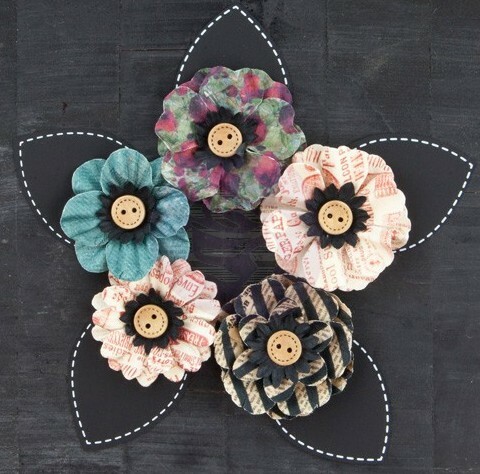 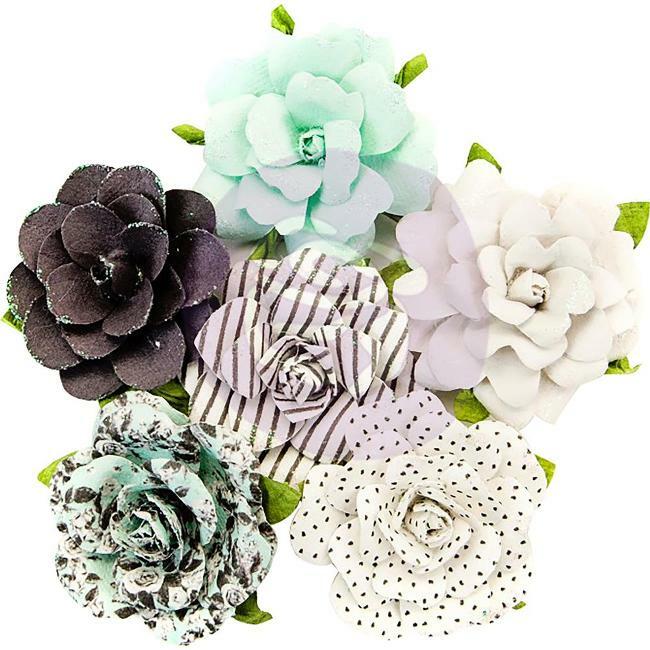 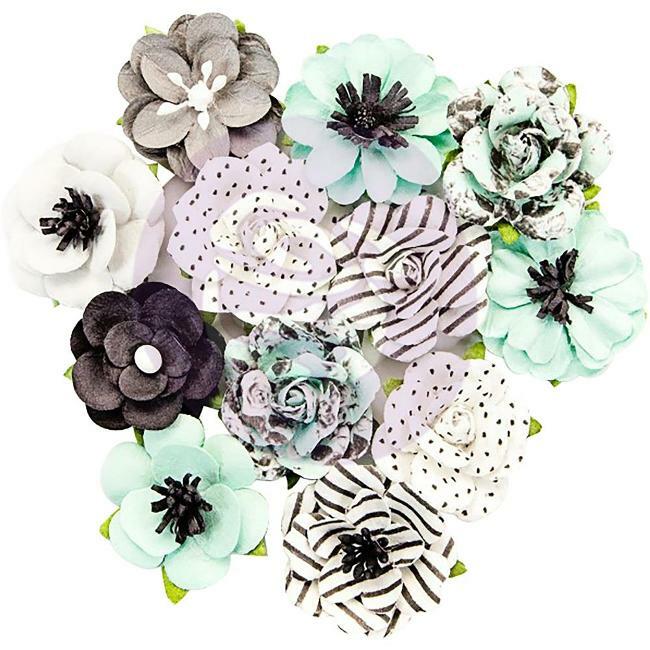 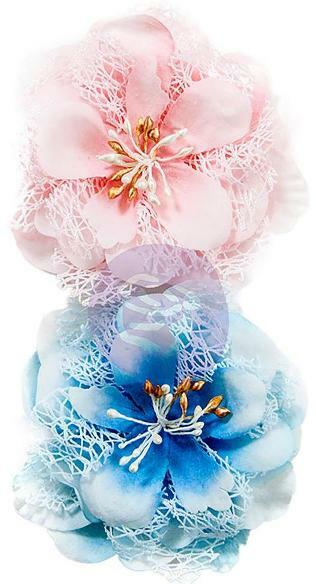 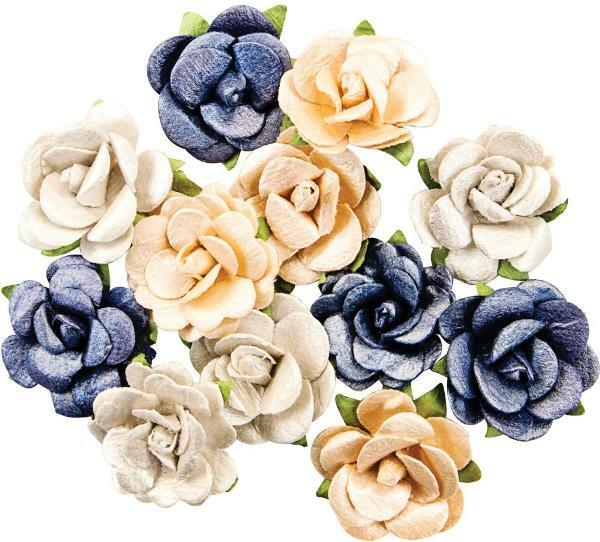 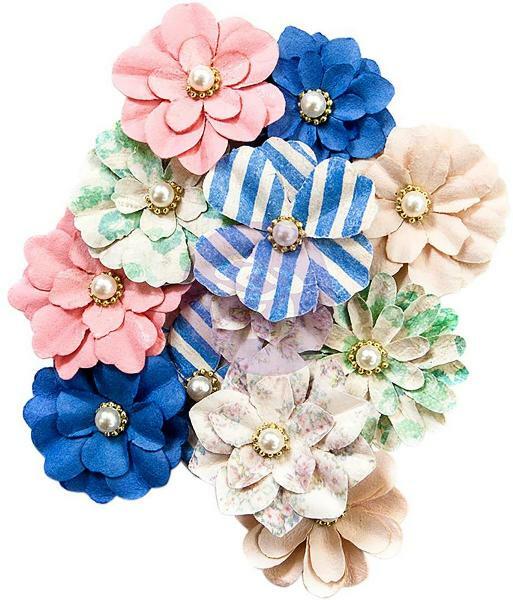 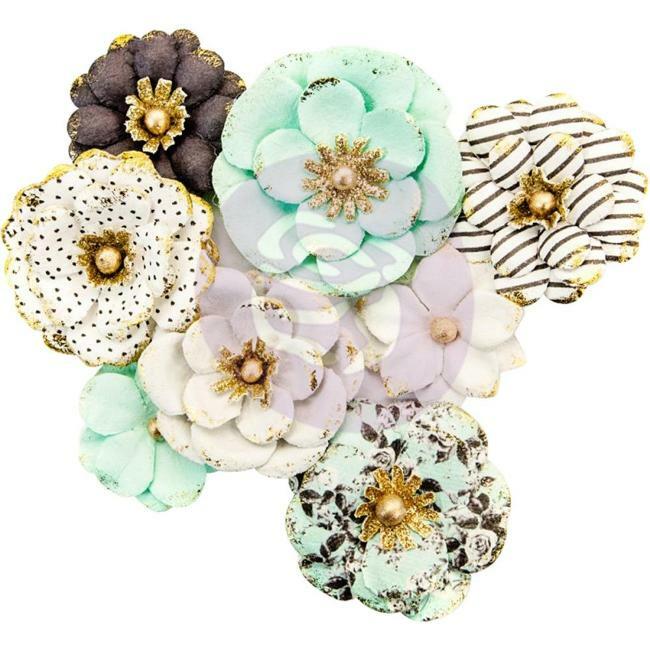 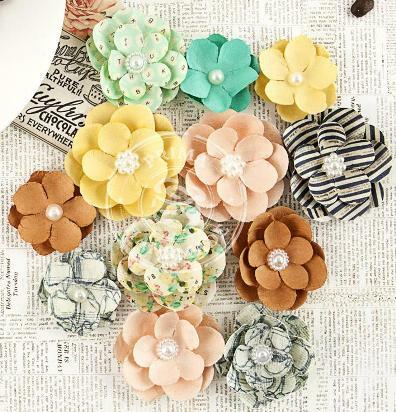 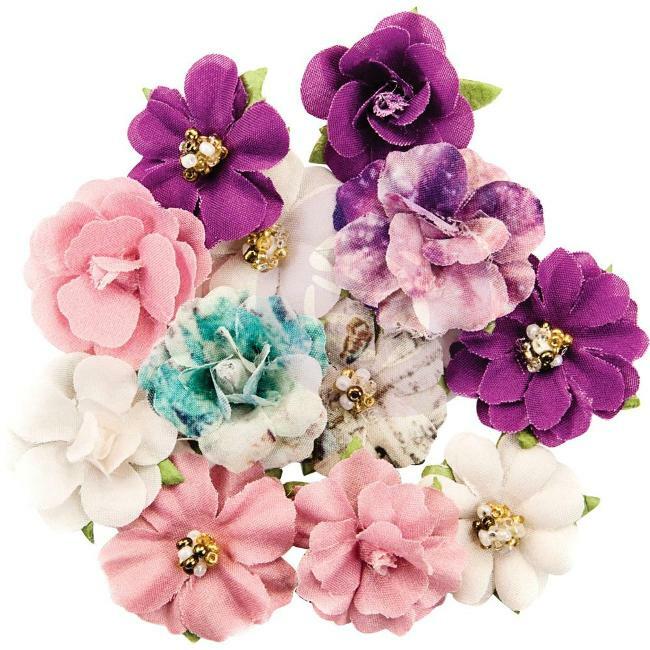 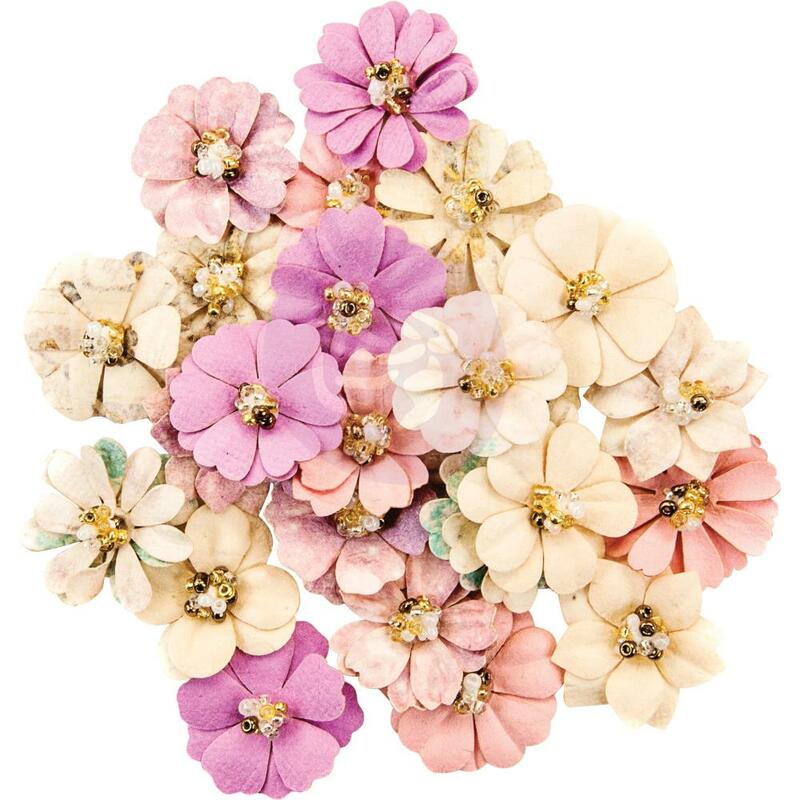 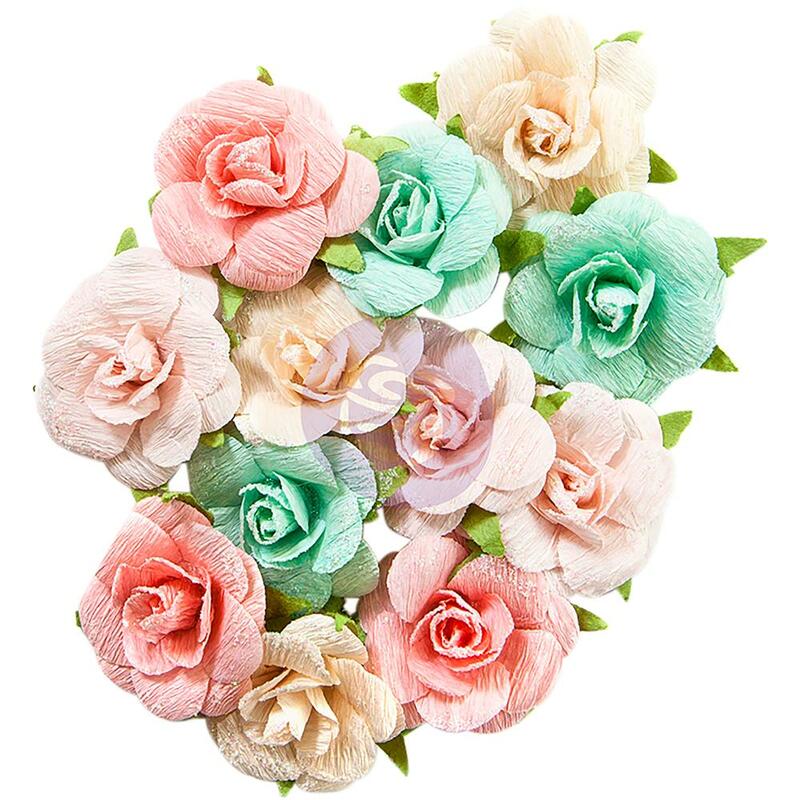 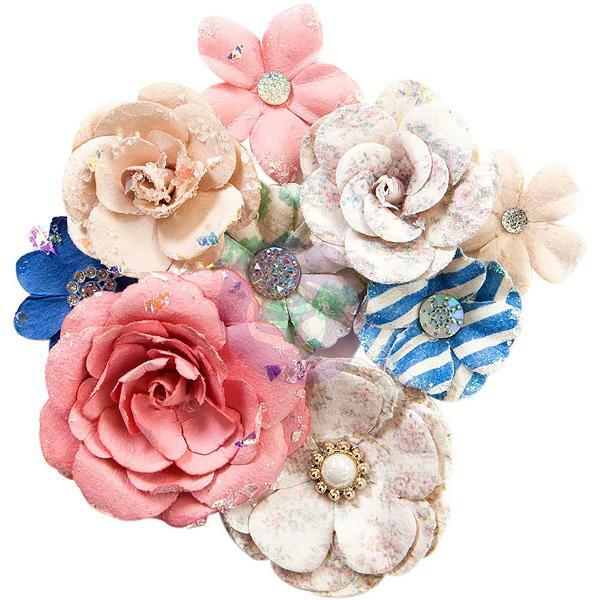 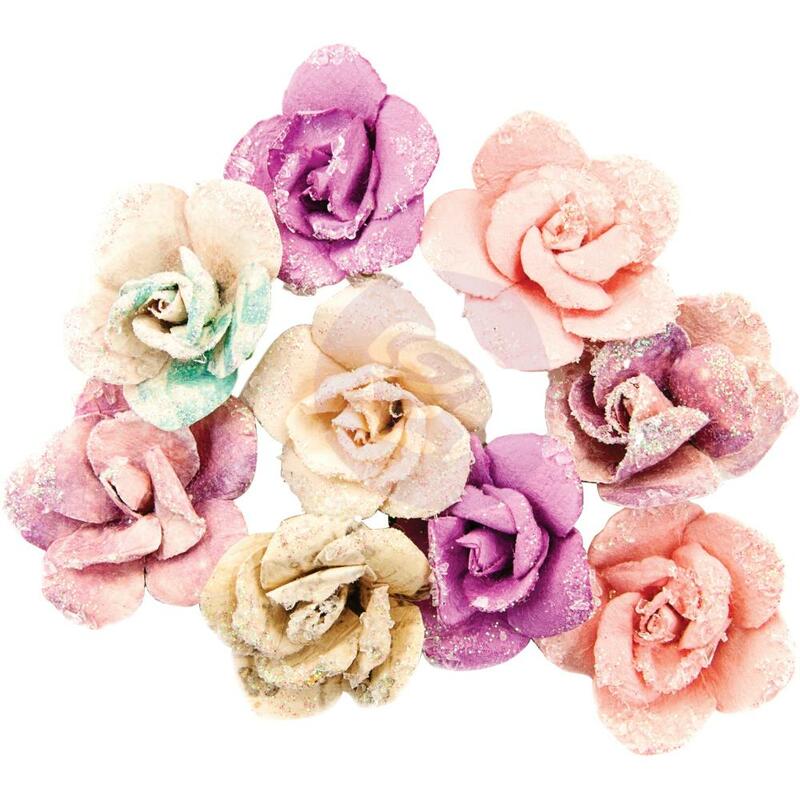 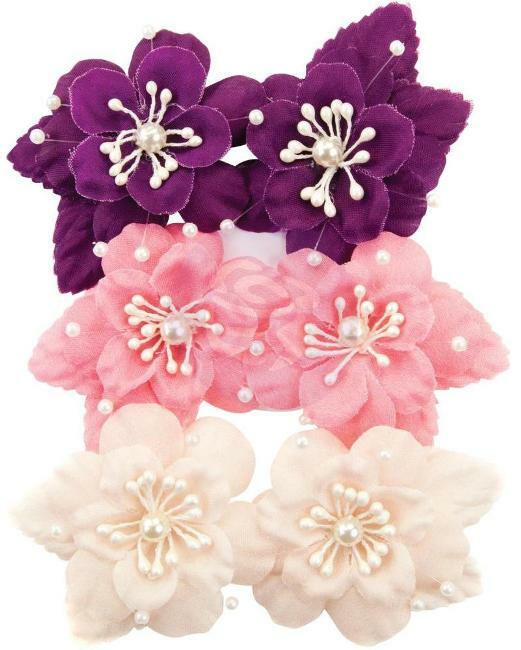 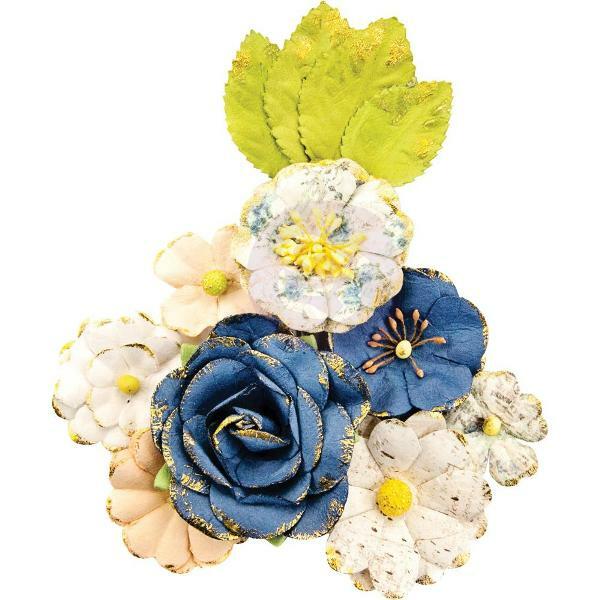 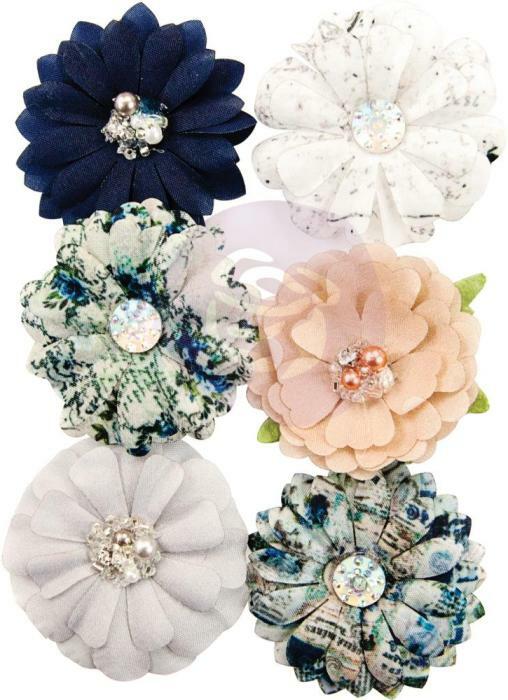 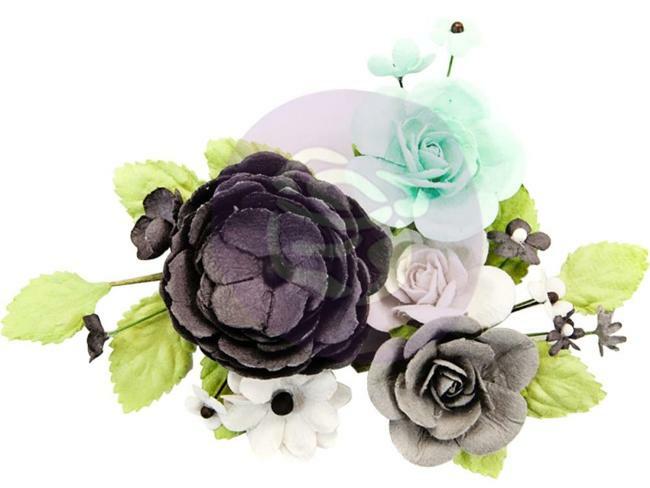 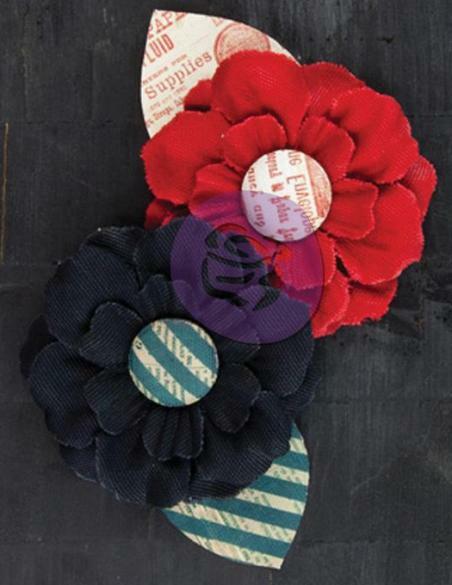 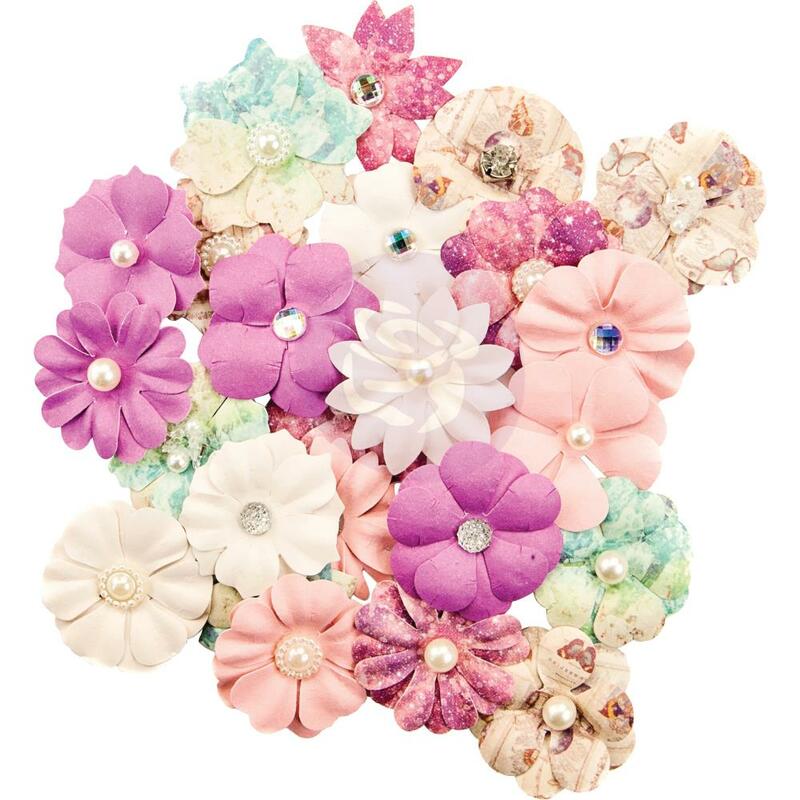 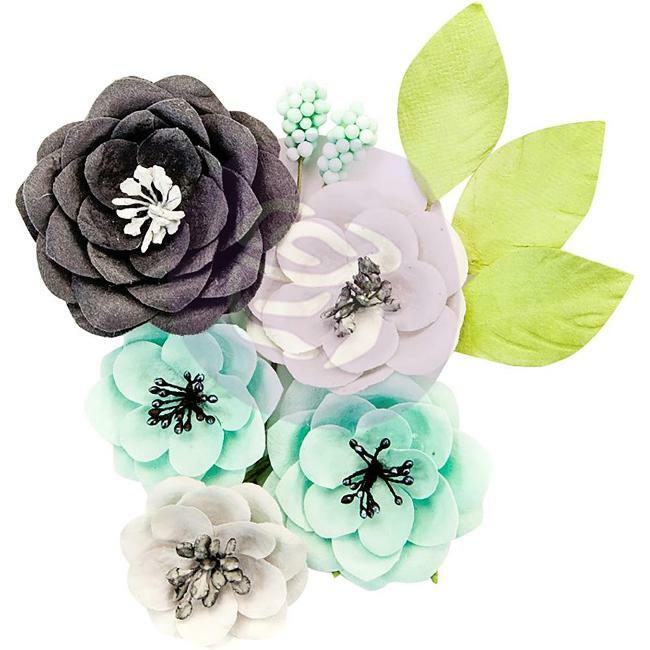 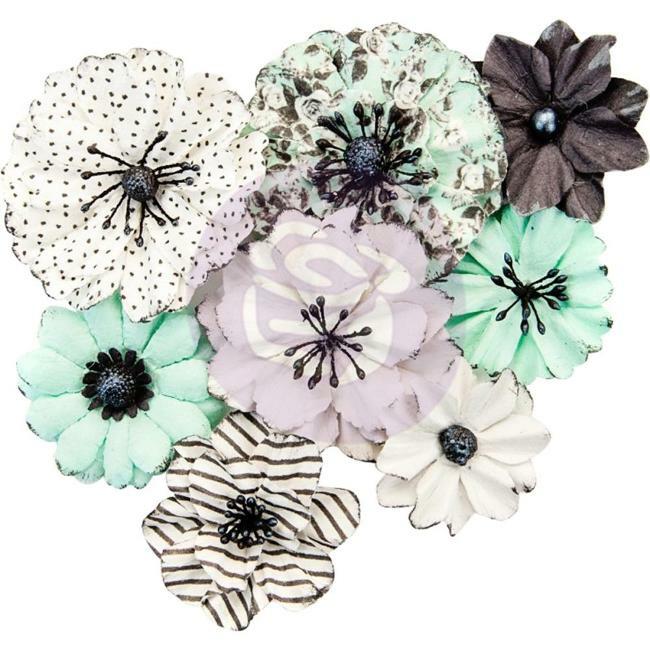 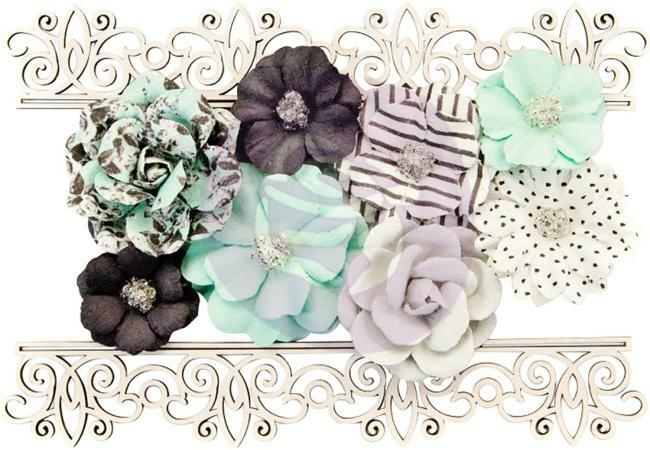 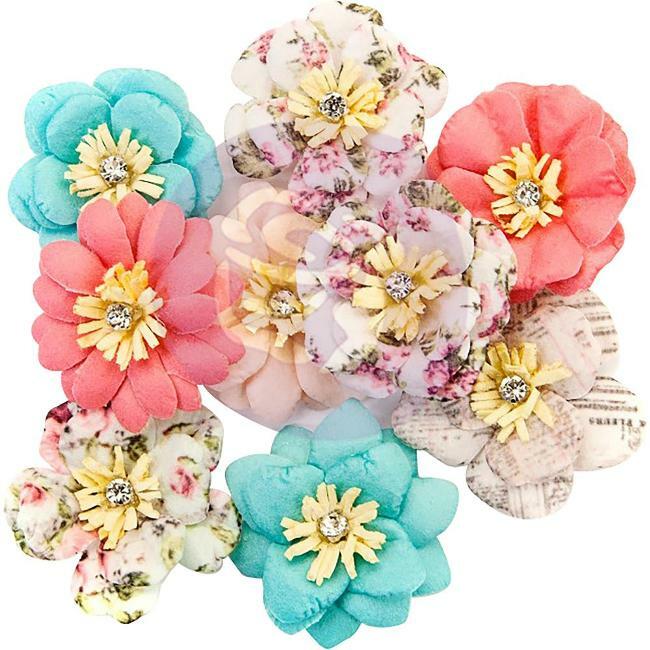 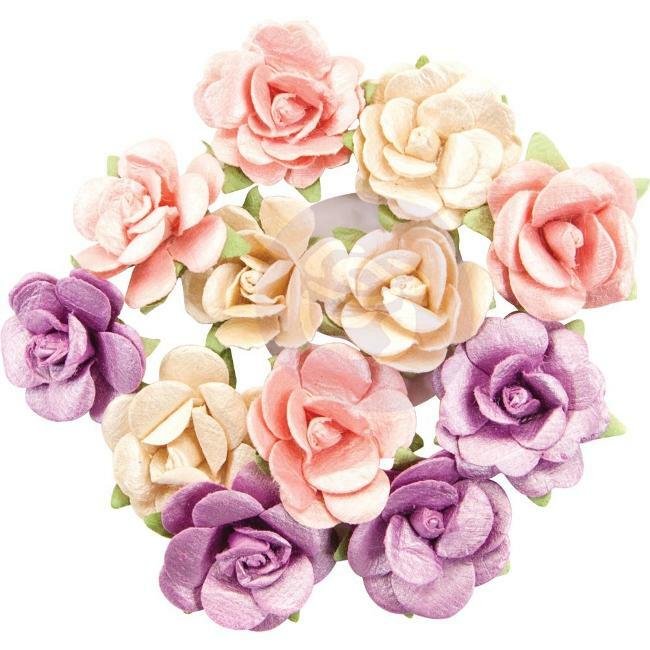 This package contains six 1.75x1.75 inch fabric flowers in three colors (two of each color). 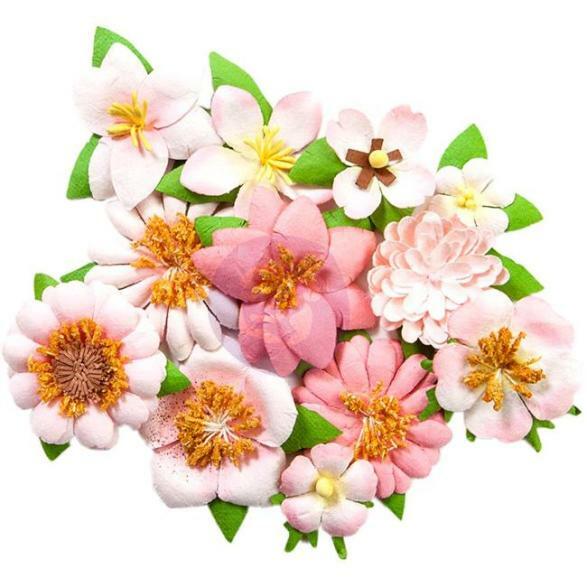 A super pack comprising 8 coordinating blooms, PLUS 3sugar coated hearts on wooden sticks. 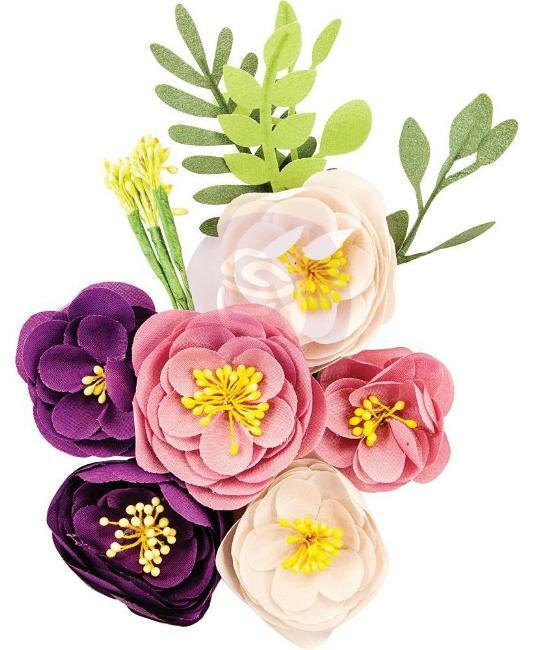 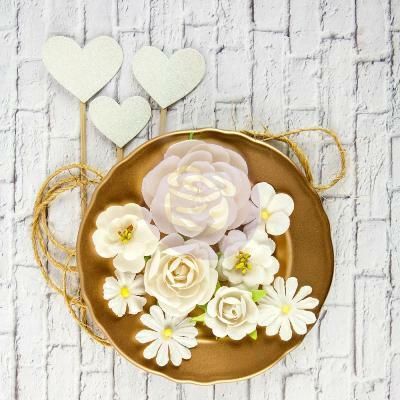 The flowers range in size from approximately 2.4" - 1", and the hearts from 1.75" across to 1.25"
6" x 4" x 1.5"box with an assortment of paper leaves.